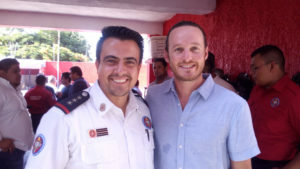 Thomas Hurtado / General Manager of Scuba Cancun is Once again the newly appointed Chief of the Cancun Fire Department, the new mayor of Cancun Mara Lezama, recognized the great work that Thomas and Scuba Cancun have done for the fire Department in past administrations, a vocation that was inherited from his father Captain Luis Hurtado, founder of Scuba Cancun. 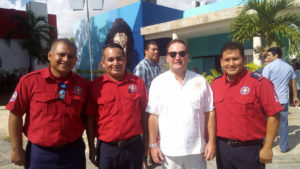 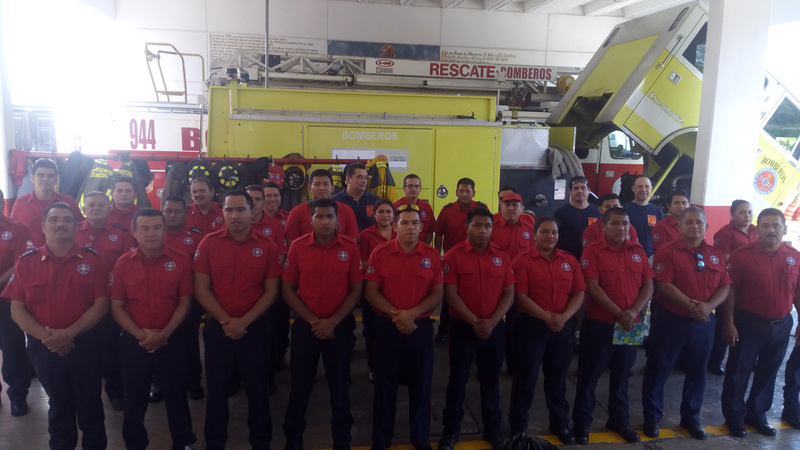 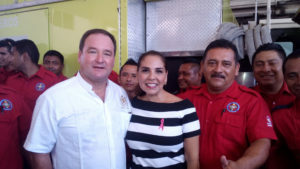 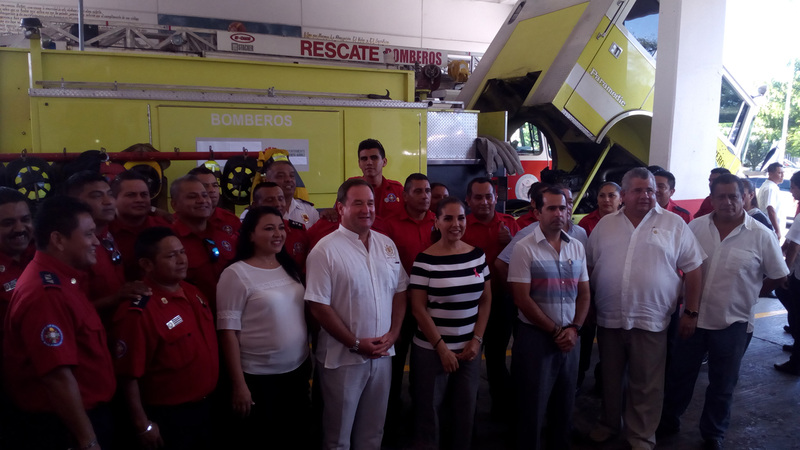 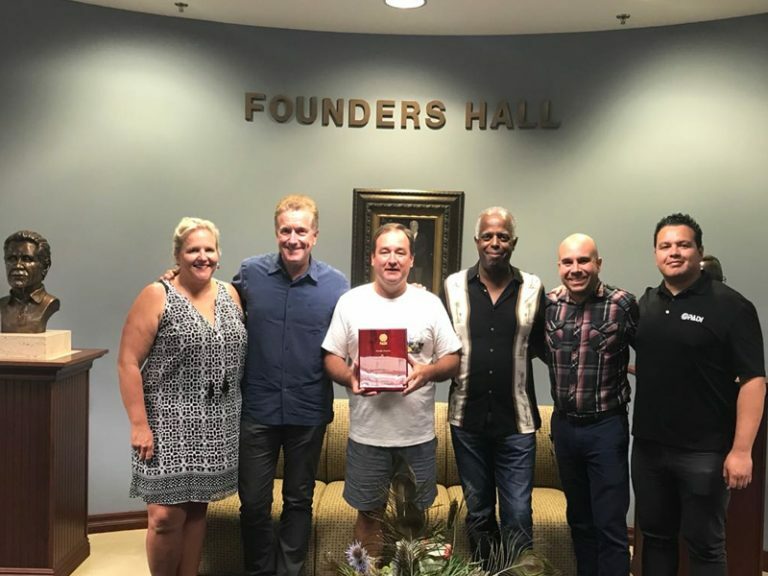 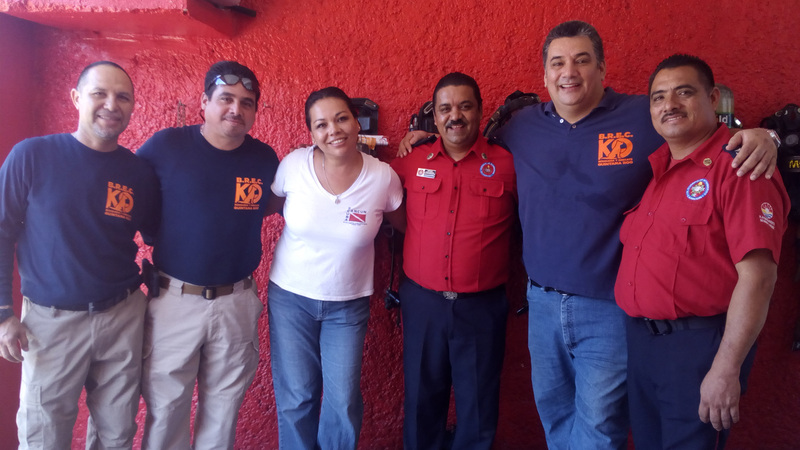 Some of their achievements for the Cancun’s Fire Department are: to procure donations of vehicles and equipment in different parts of the world contacting fire departments in different cities specially in the U.S. and Canada,also networking with the private sector and several foundations for donations, maintenance and renewal of fire department equipment, some of them brought from USA. Scuba Cancun, is committed with our community and will continue to work and support the Cancun’s Fire Department in water rescue training through courses with international standards that will allow firefighters to be prepared to deal with emergencies in Cancun. 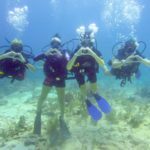 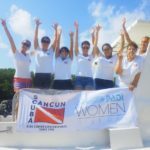 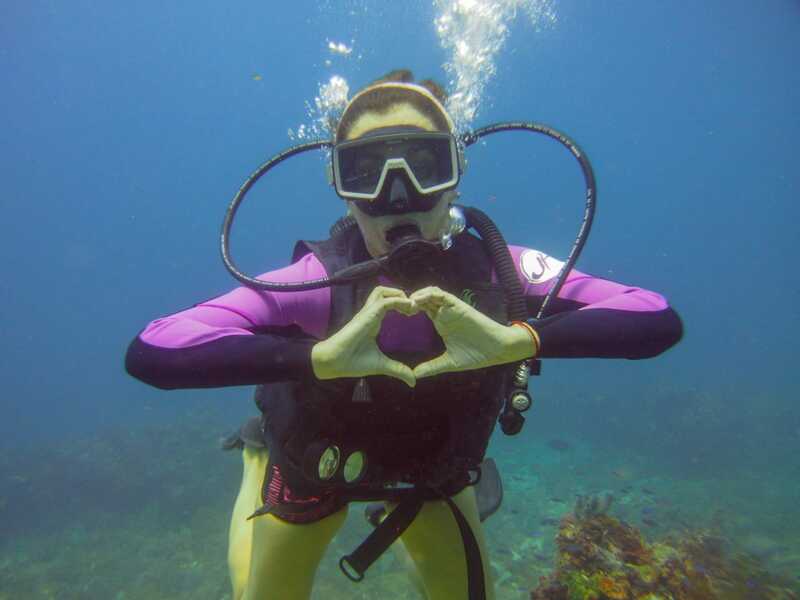 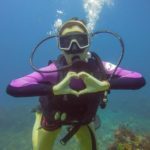 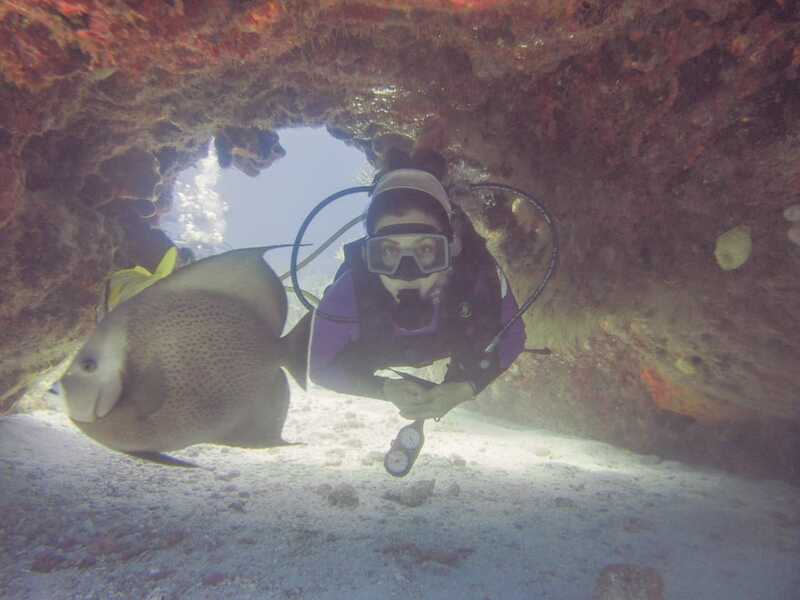 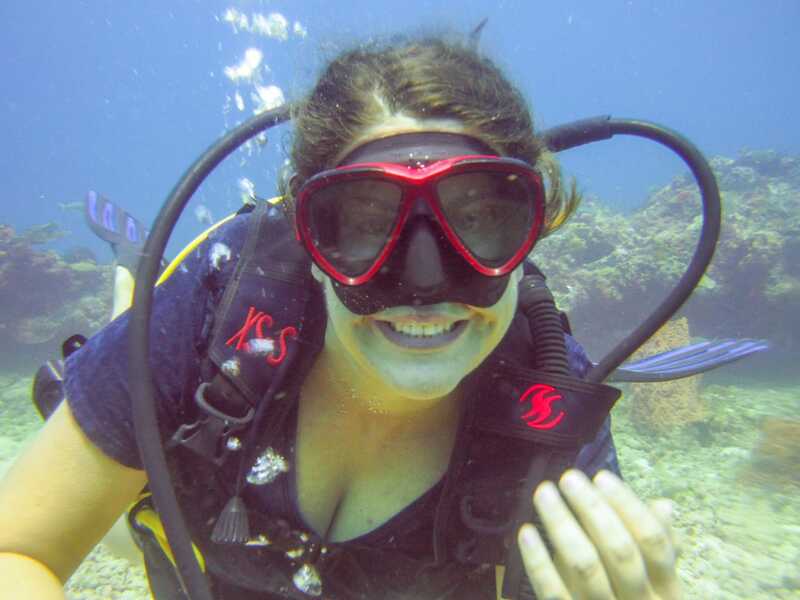 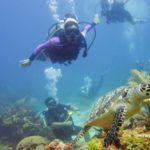 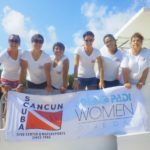 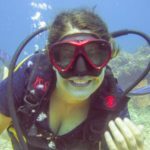 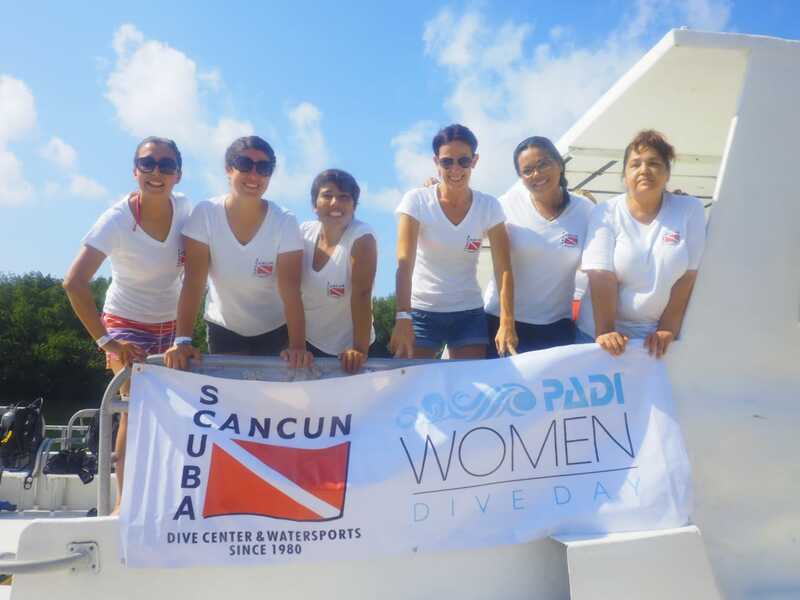 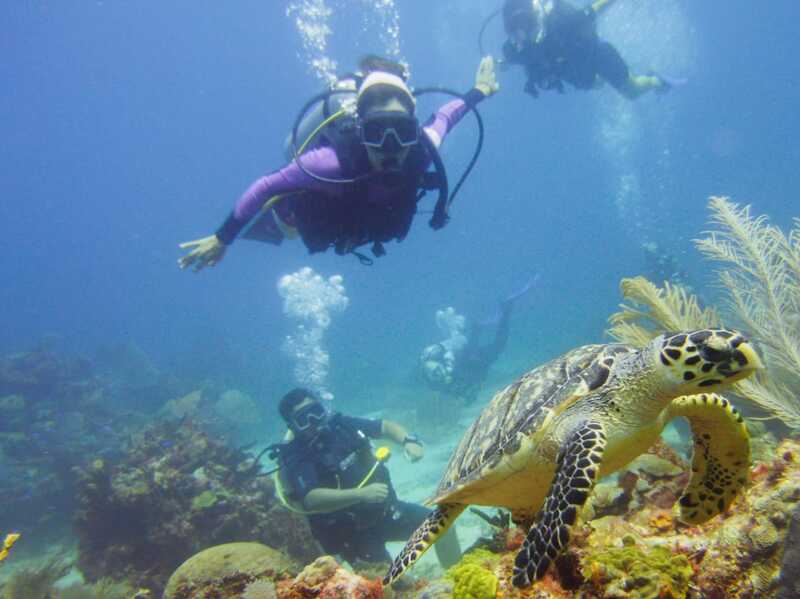 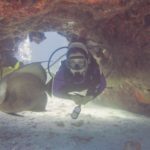 Scuba Cancun celebrated PADI Women’s Day offering great promotions for women who loves diving, and share the passion for the ocean and it’s protection. 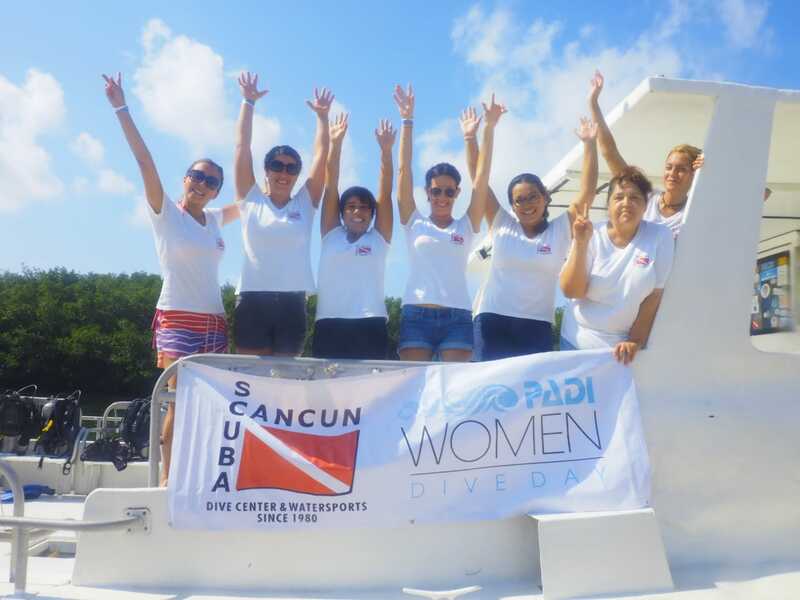 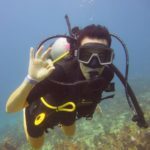 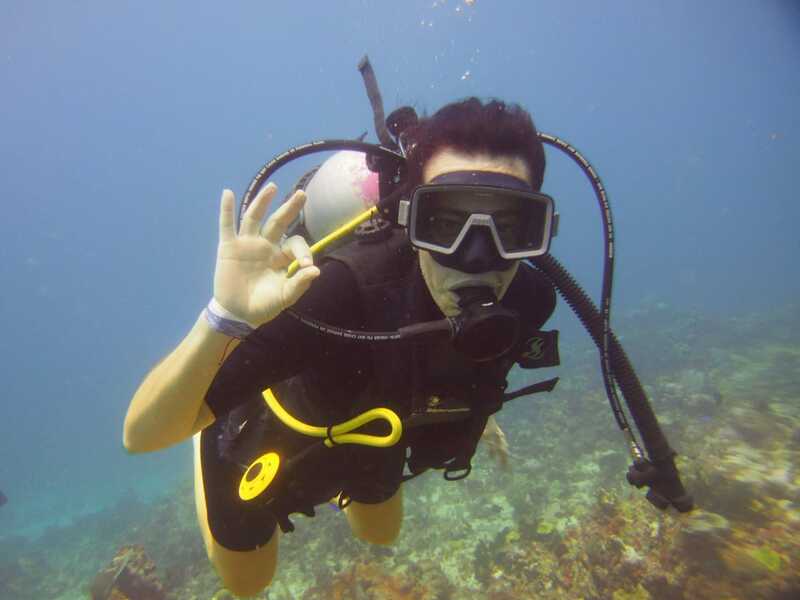 Instructors and staff were pleased to offer the best service for those who discovered for the first time the incredible experience of dive. 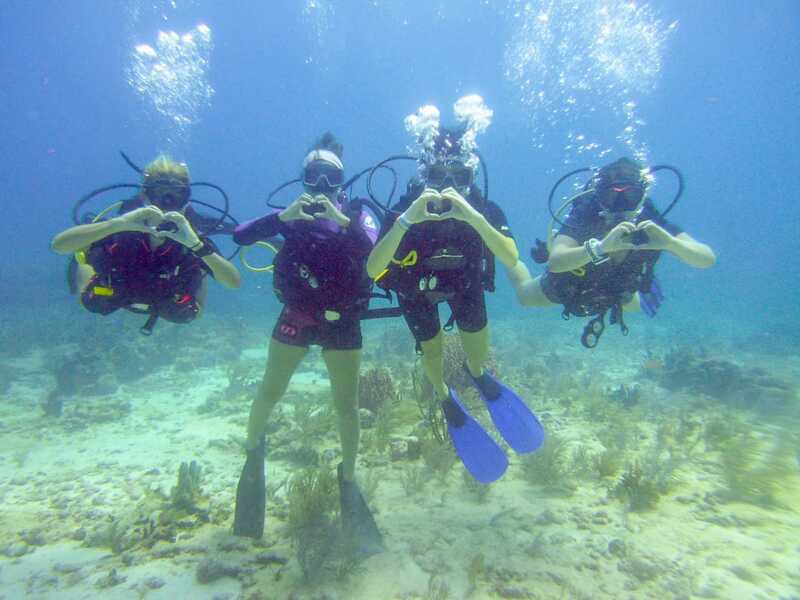 Thanks for all who enjoyed with us this great sunny day at the Mexican Caribbean. Be ready for the next edition!